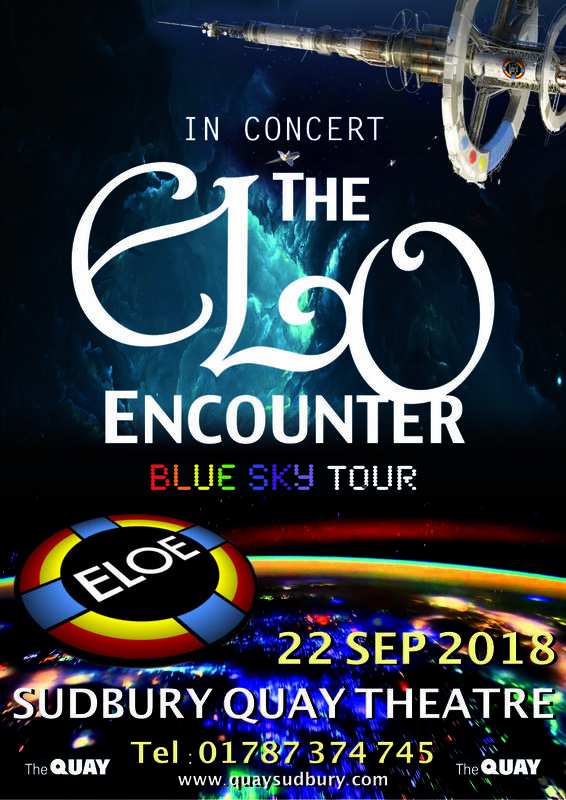 After a sell out first appearance, the ELO Encounter is returning to the fantastic Sudbury Quay Theatre. It’s going to be a great night! !